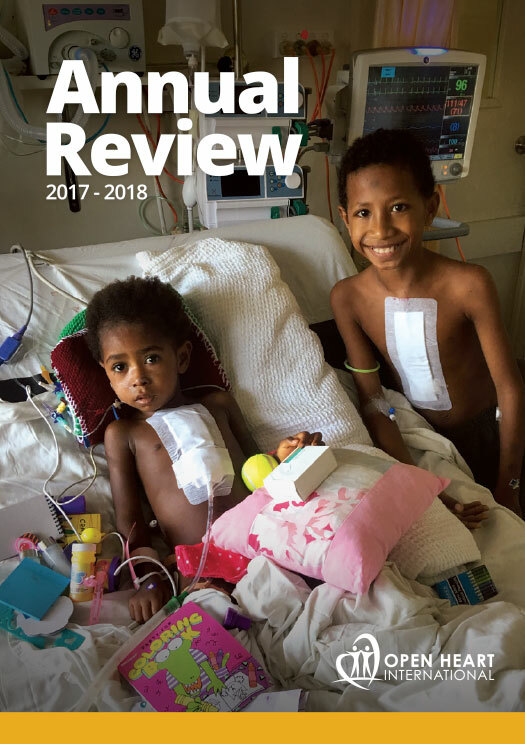 Support Open Heart International by ordering an Entertainment™ Memberships from us today.20% of the cost of your Membership is given to our projects here at Open Heart International! 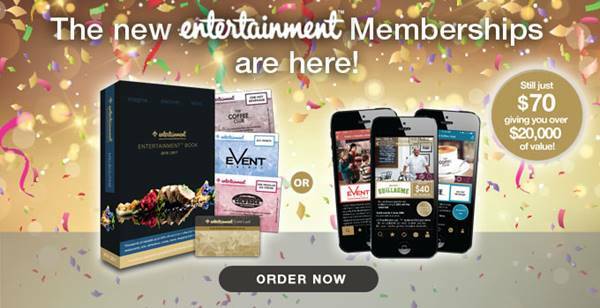 The NEW 2016 | 2017Entertainment™ Book and Digital memberships are available now and are packed with thousands of up to 50% OFF and 2-for-1 offers. No matter where you are in Australia (or even New Zealand) this is relevant to you! Your membership is only a click away and gives you over $20,000 worth of valuable offers valid through to June 2017!